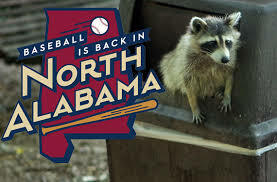 The people from Madison, Alabama must have had our furry friend from Guardians of the Galaxy in mind when they chose the name for their new minor league team: the Rocket City Trash Pandas. 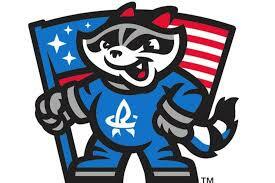 The team will play in the Southern League and will serve as a Double-A affiliate of the Los Angeles Angels. After the team was sold to BallCorps LLC ownership group, a “Name the Team” contest was held to come up with a name for the team when a decision was made to move the Mobile BayBears to its new home in Madison in 2020. 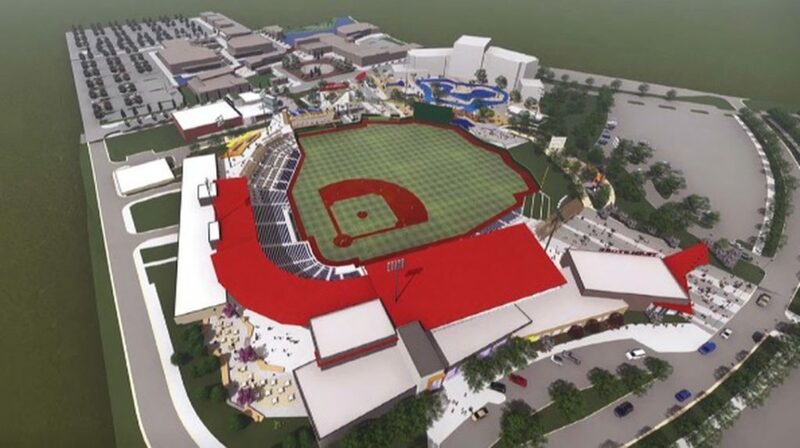 A new ballpark is currently under construction for the team. 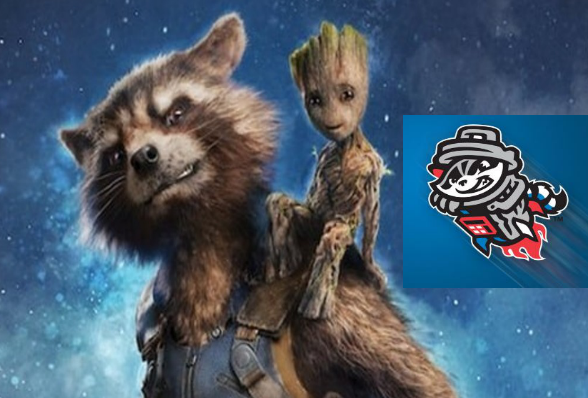 The fan who submitted “Trash Pandas” for the team’s name, Mathew Higley, says he wasn’t thinking of the movies when he made the suggestion. 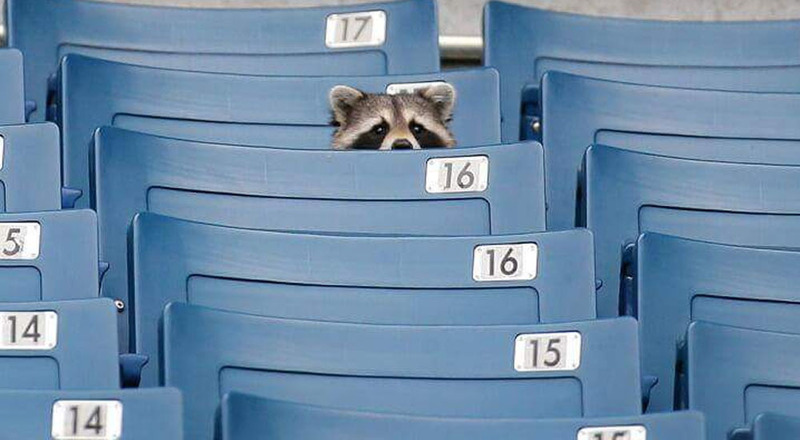 His entry stated: “Our community is known for engineering, and no creature in our galaxy is as smart, creative, determined and ingenious a problem solver – dedicated to the challenge at hand – as our local raccoons!” Mathew will get two box seats for 5 years and will throw out an opening ball for his winning suggestion. 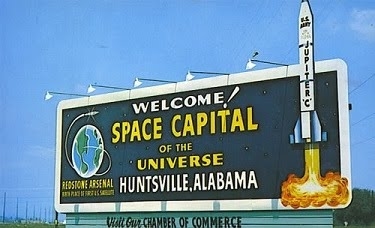 Regardless of the origin, Trash Pandas won with 44.75% of the final vote, followed by “Thunder Sharks” (19.25%), “Moon Possums” (12.6%), “Space Chimps” (12%), and “Comet Jockeys” (11.4%). Although the term “trash panda” has been around for a while, it became more well-known when Peter Quill used it as a put-down for Rocket Raccoon in Guardians 2.